Tetra and the Hyrule Warriors Come to the Nintendo 3DS System! 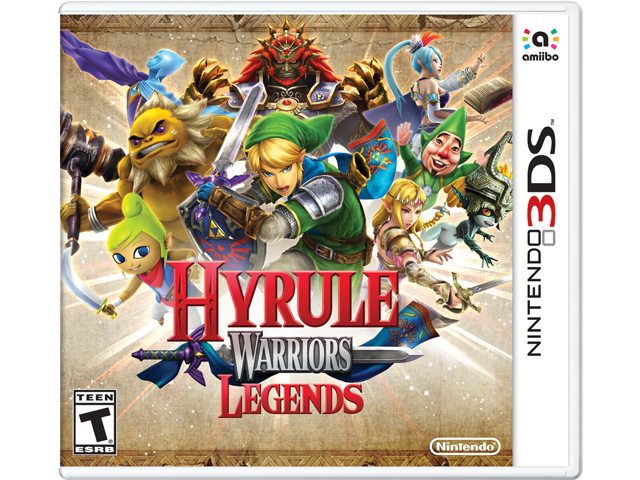 Cut down entire legions of enemies using over-the-top powerful Dynasty Warriors-style moves as Hyrule Warriors™ comes to the Nintendo 3DS™ family of systems. In the portable version, experience new story elements and playable characters from by The Legend of Zelda™: The Wind Waker™ game such as Tetra, King of Hyrule and more. Additional new features, such as the ability to switch between different characters on the fly, allow you to strategically position characters and defeat foes in all-new ways like never before.